The first book in Del Rey's Lando Calrissian Adventures series was published on this day back in 1983. 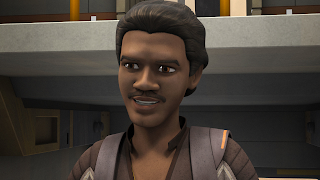 The Lando Calrissian Adventures were a series of novels which detail the experiences of Lando Calrissian as captain of the Millenium Falcon before he lost it to Han Solo. The novels were written by L. Neil Smith and published in 1983 at the price of just $2.50. 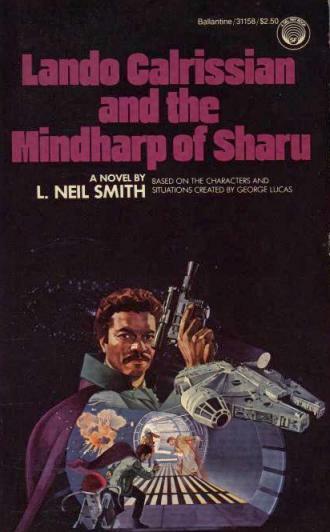 The first book was released on July 12, 1983 and is entitled Lando Calrissian and the Mindsharp of Sharu. The story follows the swash-buckling gambler as a young adolescent hops aboard the Falcon in search of an ancient alien treasure buried in the Rafa System. The second book in The Lando Calrissian Adventures series is entitled Lando Calrissian and the Flamewind of Oseon and was released in September 1983. 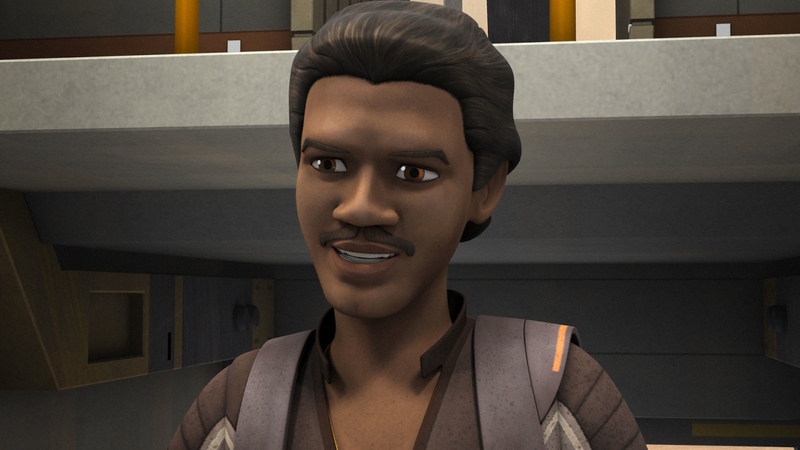 The scoundrel has since re-appeared in the hit animated TV series - Star Wars: Rebels - as a would-be ally to our Rebel heroes. Who remembers reading these series of Lando novels? Let us know in the comments below. I haven't read that, but that is a dope cover. Might have to grab it.